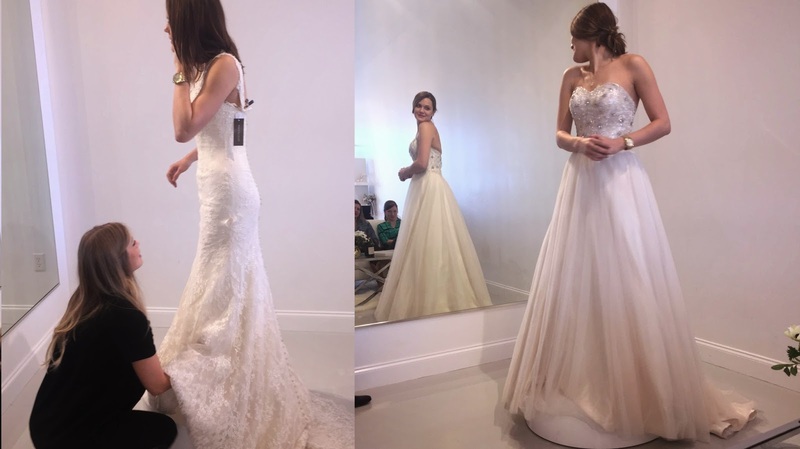 I finally got to experience my first bridal event, saying YES TO THE DRESS! 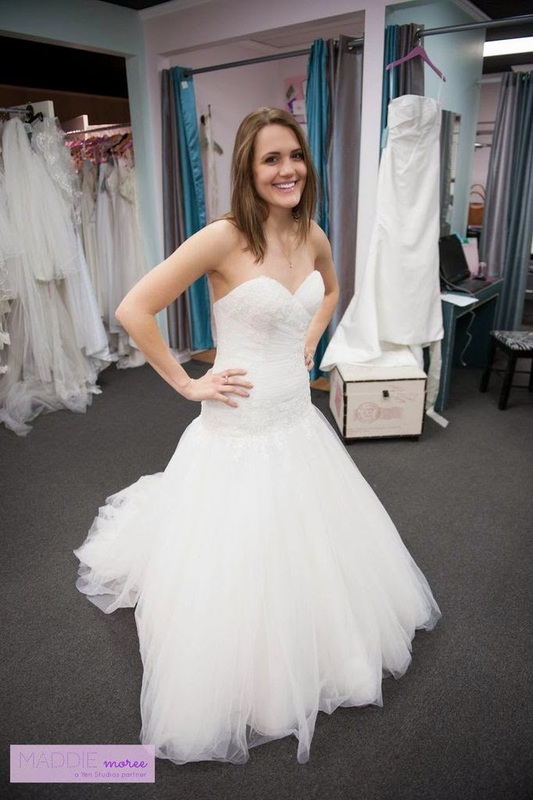 There are so many designers, styles, fabrics, and options when shopping for a wedding gown. I was not prepared. In this post I will prep you for what you can expect… and NO, I will not be revealing my “white carpet” look. 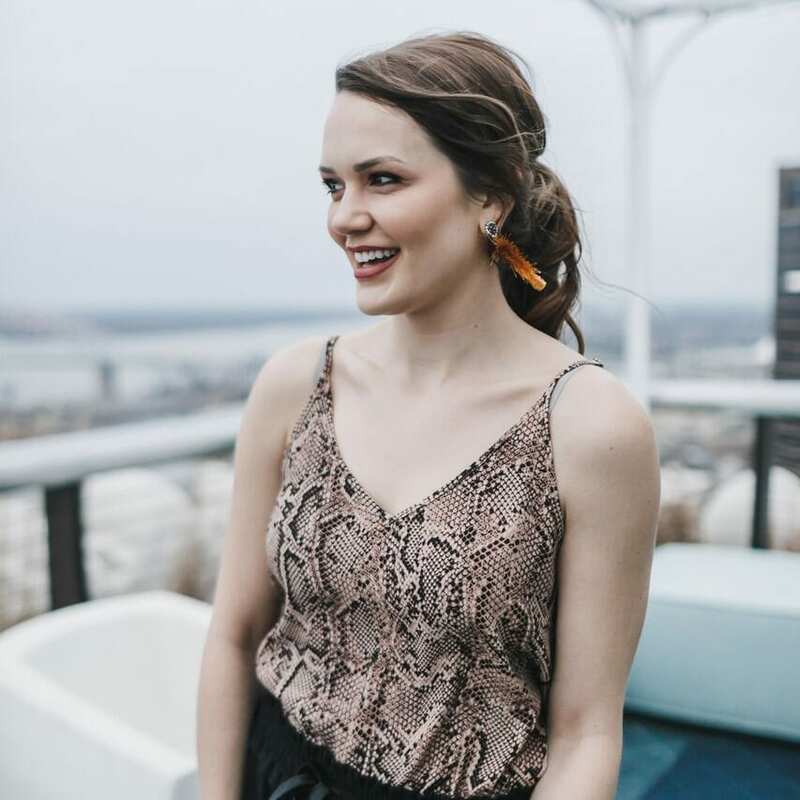 As an ultra busy lady, I almost scrapped the whole experience all together and grabbed a gown from renttherunway.com online. I thought to myself, what a great way to save time, pick a white dress and some bling, rent it out, and ship it back when I am finished. I got to thinking about the fact that it is white and I will need to send it back in the condition I rented it in or else I am stuck with a dress that is priced off of LA’s hottest runways. Besides, this is a once in a lifetime event, I need to stop being so busy and take the time to enjoy it. So my mother’s, aunt, and bridesmaids rallied up and off to the dress shops we went. You may not end up with what you had envisioned. It happens to most. I was so excited to try on dresses like the ones I had cut out of the bridal magazines as a little girl. Much to my surprise, I was shocked to find that my dream dress looked oh so drab on me. I ended up falling for a little number that was completely opposite of what I was looking for but was perfectly me. Clamps. Most dress shops have one of each sample and it just may be that the dress you love is only available to sample in a size 10 but you are a 4. 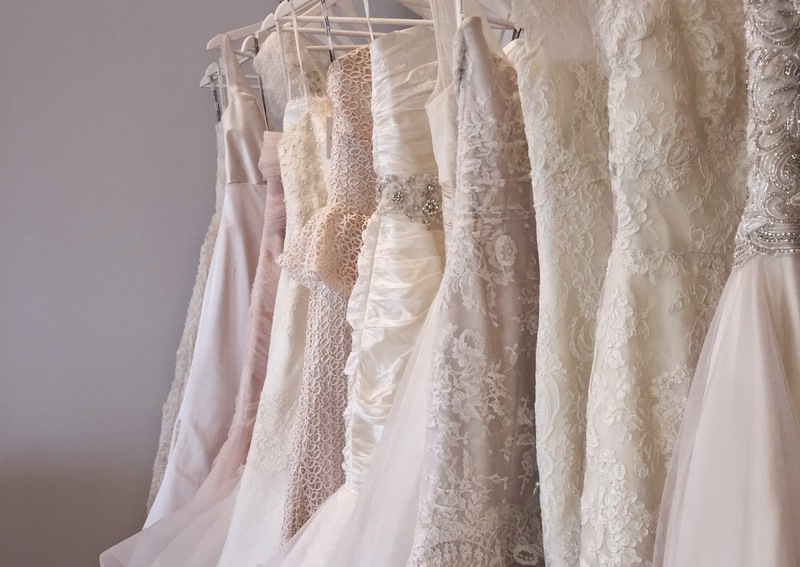 Don’t worry, most gown shops will have pins or clamps to fit the dress to your body so that you can get a better feel for the way your dress will fit once altered. Customize any dress. “If only this dress had sleeves.” “I wish the back was out in this dress.” These are statements you may make when trying on gowns. There were several that could have been the one but I would want to add or take away certain aspects. As a matter of fact, the dress I purchased will look very different once we “nip and tuck” it. What a wonderfully special day. 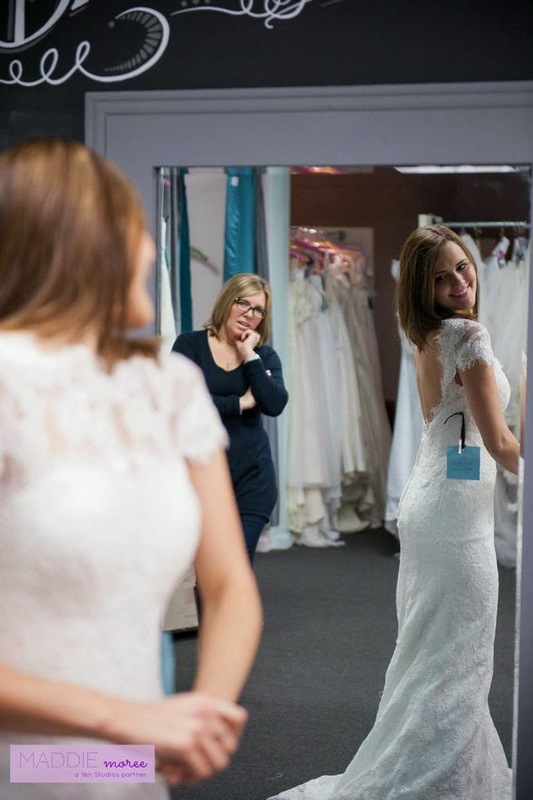 I am so glad that I got to experience shopping for my dream gown surrounded by the love of my family and with the help of some fabulous bridal experts! Thank you The Barefoot Bride and Maggie Louise for making this special day so memorable and fun. 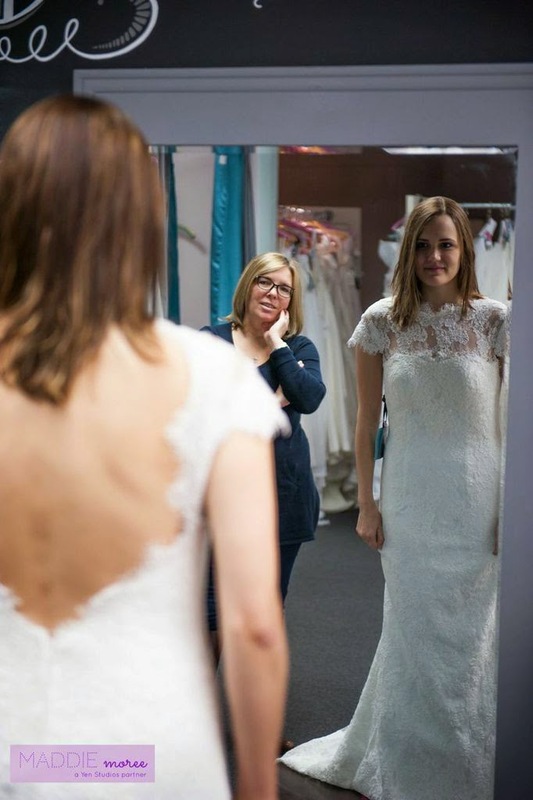 If you are interested in finding gowns in the memphis area, check out The Barefoot Bride, Maggie Louise Bridal, or All About Weddings. I have an appt at Barefoot Bride next month. I am so excited!